Ysabel Bisnath was crowned Miss World Trinidad and Tobago 2018 held at the National Academy for the Performing Arts on August 5, 2018. 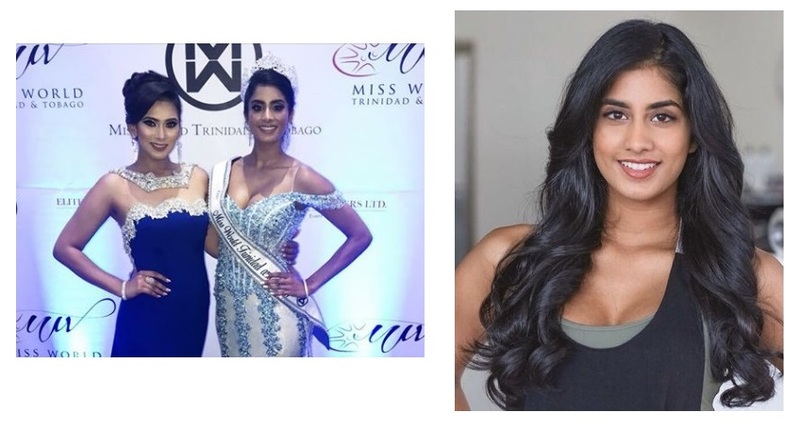 She succeeded last year's winner Chandini Bisnath and will now represent Trinidad and Tobago at the Miss World 2018 pageant in China. Ysabel Bisnath is National Open Scholarship winner who pursued Law at Oxford University. Apart from the law, she is an award-winning public speaker and is fluent in French, Italian and Spanish.